International Data Group's CIO magazine has listed Wheels, Inc. on its 2018 CIO 100 as one of 100 global organizations with the "highest level of operational and strategic excellence in information technology," the fleet management company announced. 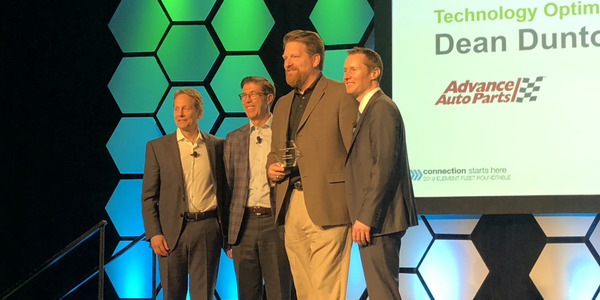 Wheels was honored for its Mobile Assistant app that enables drivers of fleet vehicles to view records and activities, as well as record their business mileage and contact roadside assistance. The app was built by the company's Product Innovation Team, which developed special algorithms to optimize the app. Users can enter monthly mileage certifications in 60 seconds or less. The 2018 CIO 100 recipients were selected by a team of external judges. Executives from the winning companies will be honored on Aug. 15 at the Terranea Resort in Ranch Palos Verdes. 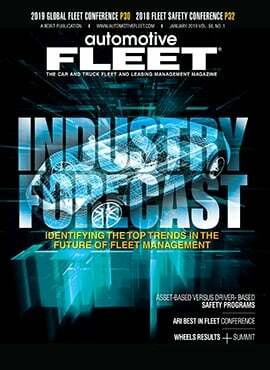 Element Fleet Management's 2019 Fleet Roundtable took place from April 10 to 12. 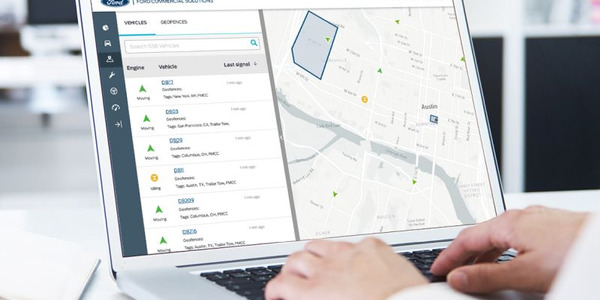 Donlen has entered into an agreement with Ford Commercial Solutions to provide fleet vehicle data from 2020 models through Ford's open-platform Transportation Mobility Cloud. 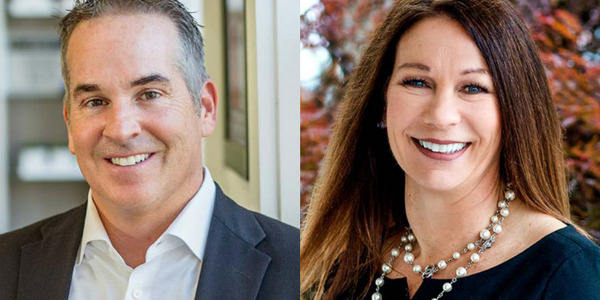 Two of Merchants Fleet's senior leaders have joined the Forbes Technology Council, an invitation-only community for CIOs, CTOs, and technology executives. Merchants Fleet has hired Jim Murray as its Central region sales manager, the Hooksett, N.H.-based fleet management company announced. 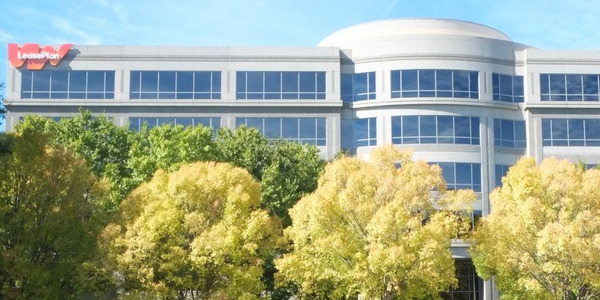 Donlen has been named to the 2019 Global Outsourcing 100 list for the 13th year in a row by the International Association of Outsourcing Professionals, the fleet management company announced. 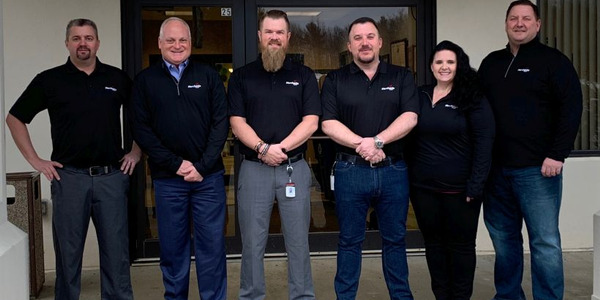 Merchants Fleet has launched and innovation department and hired Lisa Bonacci as its director, the Hooksett, N.H.-based fleet management company has announced. Emkay has increased its level of support for the Juvenile Diabetes Research Foundation that it has supported for the past 13 years, the Itasca, Illinois-based fleet management company announced. Donlen has been selected as one of the Best and Brightest Companies to Work for in the Nation for 2018 by the National Association of Business Resources. LeasePlan USA has been named to the IAOP's The Best of The Global Outsourcing 100 list for the seventh consecutive year.